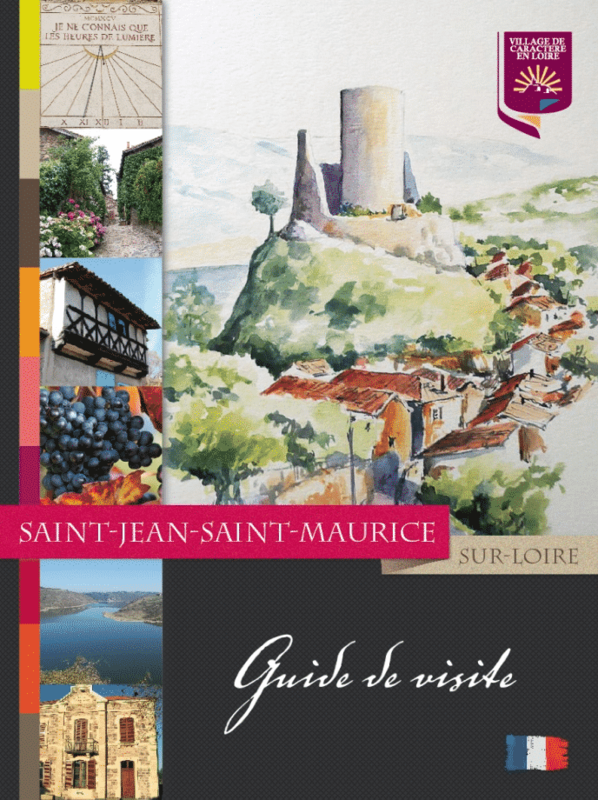 This tour guidebook, developed in partnership by our association and the communication commission of the municipal council in 2012, is available at la Cure. 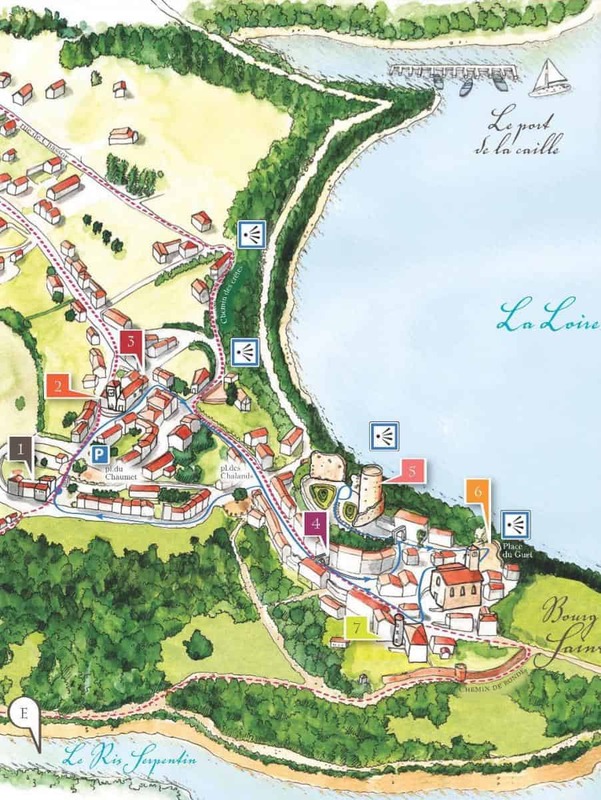 It allows an autonomous discovery of the main tourist points of our village. 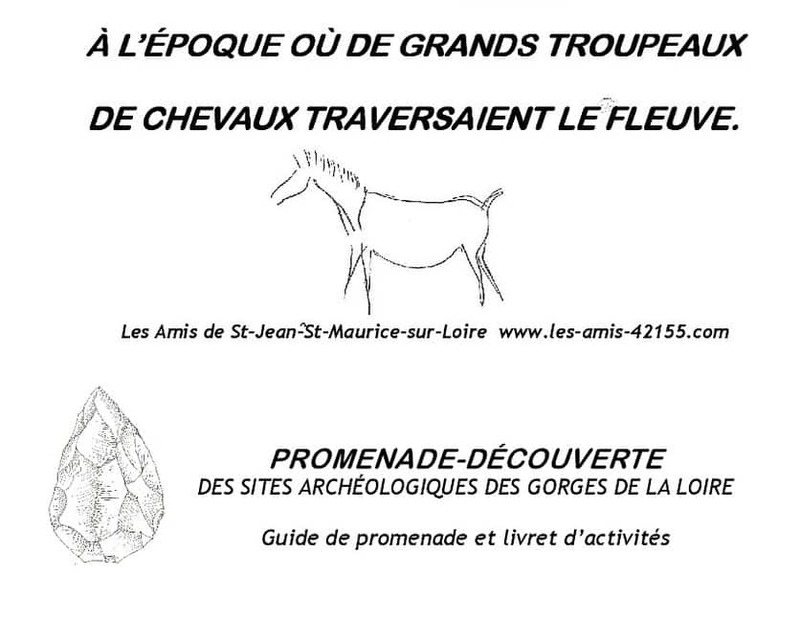 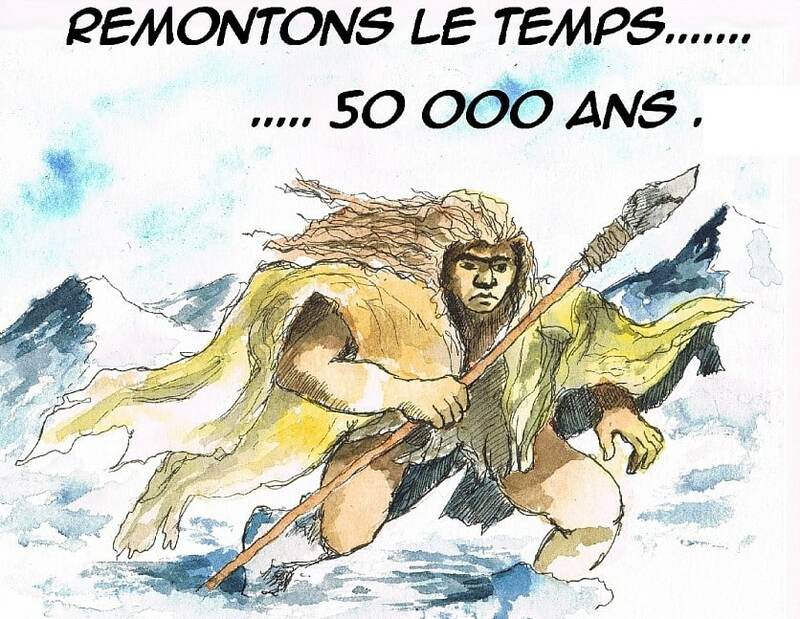 In 2017, the association launched the “Prehistory in the Gorges from the Loire” tour with a booklet of discovery and activities for pupils and children from outdoor centres.